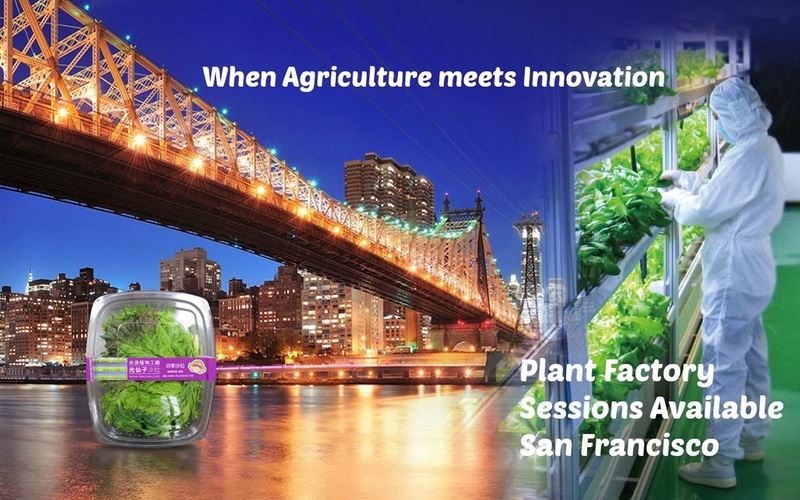 Agricultural innovation, traditional farming and urban agriculture. Simply Better than the Rest! SGS Approved. Tested Negative for 202 Commonly Used Pesticides. Plant Factory's already have the advantages of Hydroponics, traditional grown agriculture, greenhouses and more! 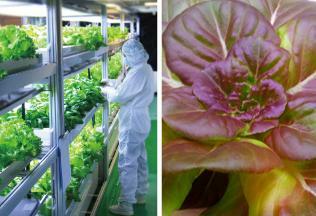 An ideal plant factory provides vegetables an environment separated from the outside world. It is a place where vegetables can grow under the best lighting, humidity, temperature, CO² level, and fertilizer level, etc. It is able to produce crop all year round because it is not affected by harsh weather conditions. ﻿Unaffected by Soil:﻿ It is the solution for places with harsh desert type environments. Unaffected by Time: No time is wasted between harvest and planting. This means crop production all year round! Simplified Labor: No need to worry about weeding and maintenance! Cultivation made easy. Automation of cultivation system and applications gives growers an easy work environment unlike traditional agriculture, organic agriculture, hydroponics, greenhouse, etc. Lowered fertilizer and water costs: Recycle water to lower costs and prevent fertilizer and water evaporation that can occur in traditional planting. Cleaner Work Environment: Use liquid form fertilizers to replace traditional soil. This will prevent bugs, germs, and foul odors. Unique lighting source: Maintain optimal light source that is best suited for vegetables and can acheve sufficient photosynthesis. No fears of the sun's alpha, gamma, and UV rays. Controlled Environment: Enjoy steady growth and vegetable production everyday. From PH balance to water and air temperature, the environment always remain the same. 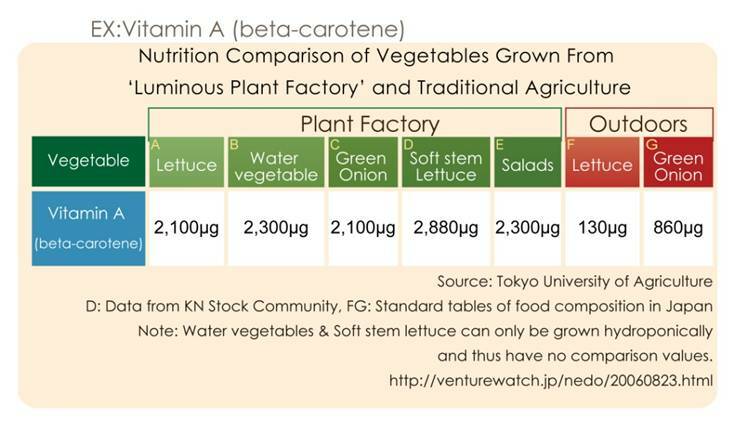 Low on Germs: Grown under a virtually dust free and germ free environment, vegetables can be eaten without wash.
Low on Nitrates: Controlled PH balance, EC level, and water temperature all help reduce Nitrate levels and grow vegetables that are juicy and crispy. Minimum land space, maximum production! Luminous Plant Factory far surpasses traditional agricultural methods of cultivation. Saving on land space, in fact, will help produce even more vegetables. Luminous Plant Factory can grow vertically - the sky is the limit. Because vegetables are grown indoors, harsh weather conditions will no longer be a factor. Problems like acid rain, insufficient lighting, water and soil contamination, all become problems of the past. Luminous Plant Factory guarantees consistent pricing and will help keep your business running all year round.